In one of the biggest Google announcements of the year, the company unveiled a gamut of new products as well as services with the motive to make things easy as well as seamless. At first, Sundar Pichai came to the stage to describe the desire of Google to develop an “individual Google” for every single user before detailing some very interesting AI and machine learning projects such as language recognition, language translation and text-to-speech. Senior Vice President, “Rick Osterloh” took to the stage in order to make an announcement of new mobile devices carrying the Pixel name. There, he promoted the sleek design and its powerful functionality. He further explained that the successors to Google’s Nexus 5X and 6P are both getting rebranded with Pixel. The Pixel comes in two sizes, the standard 5-inch with a 441 ppi pixel density and the 5.5-inch XL with 534 ppi and both of these are encased in Gorilla Glass 4. The 5-inch Pixel is powered by a 2,770mAh battery, whereas the larger 5.5-inch XL model features 3,450mAh battery. After this, Rakowski turned his attention to the camera on the pixel devices. It is considered as the best camera with an 89 rating very superior to Apple’s highly praised iPhone 7 Plus. He said that both Pixel devices includes a 12 megapixel shooter in the rear and with an f/2.0 aperture and a large 1.55 micron pixel sensor. Furthermore, those who pick up Pixel will also get free unlimited storage on Google photos. 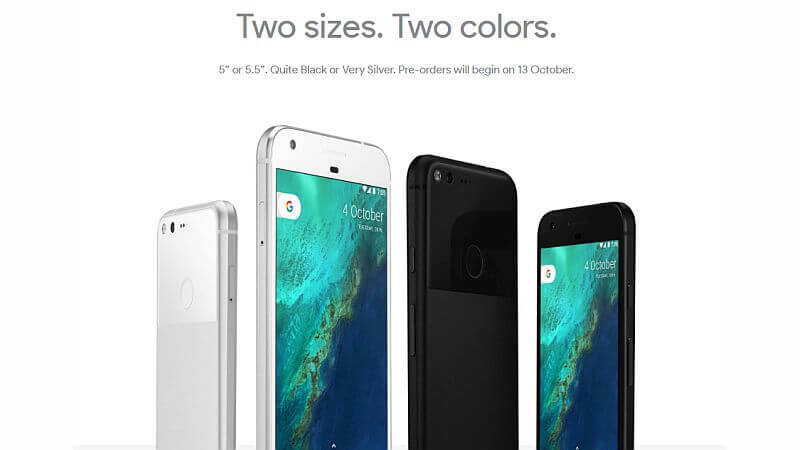 The Pixel comes in three colors, including Quite Black, Really Blue and Very Silver. 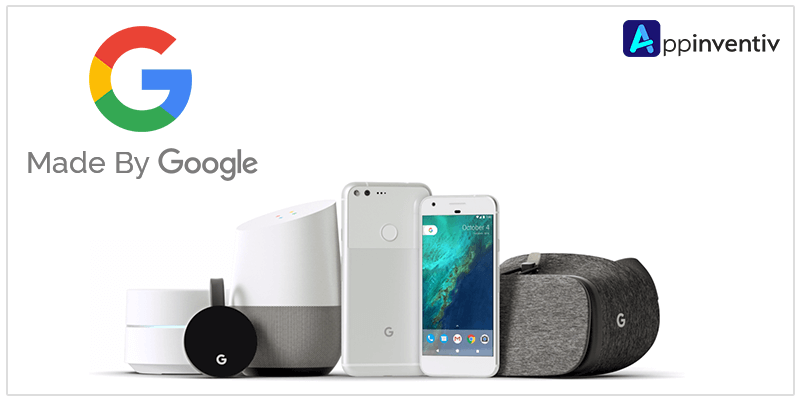 Pixel preorders of the handsets in the Canada, Australia and US, while buyers of India will get the chance on 13th of October. Anyone buying a Pixel will get unlimited storage of full-resolution in the cloud. It is said that the base-level Pixel starts at $649 or $27 a month. It is 4K-capable and delivers high dynamic range as well as Dolby Vision output. The new device also include an Ethernet port built into the power brick. Google says it is 1.8x faster in comparison to the previous version and it also offers improved WiFi performance. Google Home, which was teased back in May finally received an official price and a ship date, which is $129 and November 4 respectively. 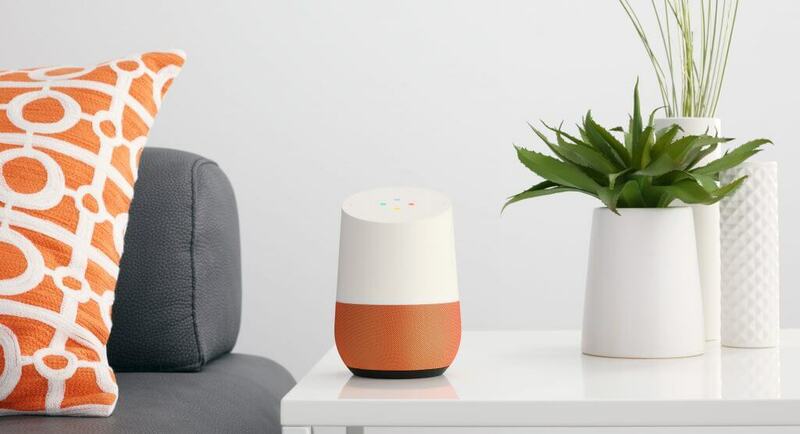 It is a small speaker, which is powered by Google’s much improved Assistant that can take care of all the basics such as the adjustment of connected devices, music control and answer of simple queries. 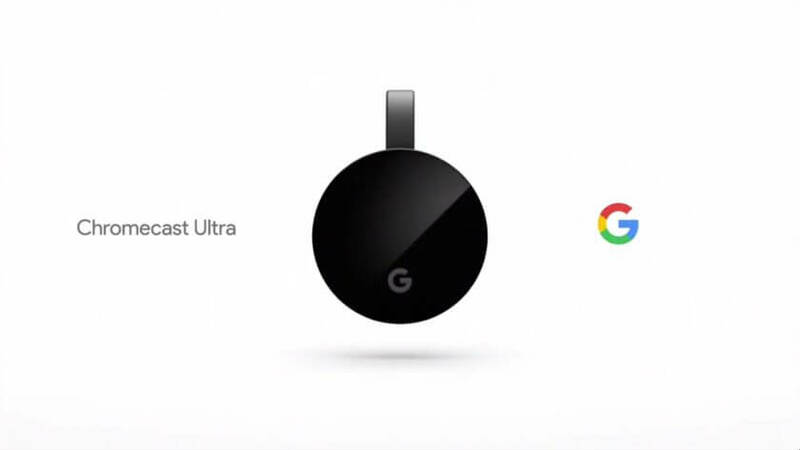 It also gives support to numerous Google-specific options, which includes Chromecast Audio, Cast for video viewing and also the cast-enabled device in your home. Addition of several Google Home devices paves the way for whole-house audio. It is available in a wide assortment of colors such as carbon, violet, mango marine, copper and snow. 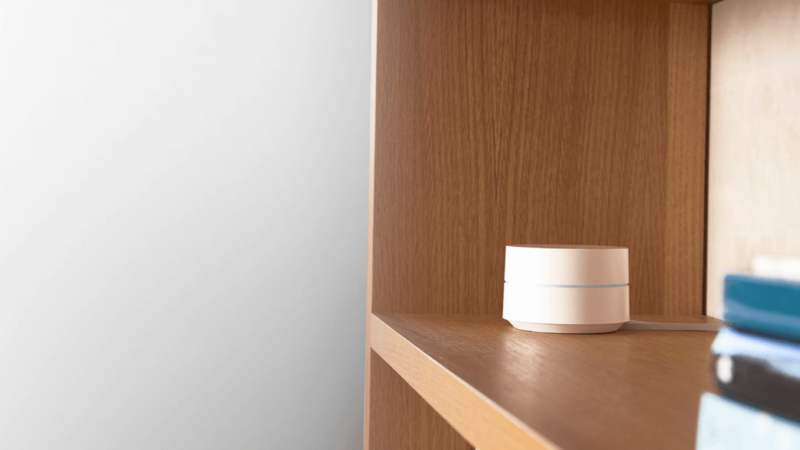 The company revealed Wifi, which is a new piece of hardware with some amazing functionalities, enabling users to bathe your whole house in wonderful soothing connectedness. It is cheapest option with a gamut of modern wireless networking support because of being available at $129 or a pack of three at $299. This new router is a tiny device which can be paired with others for a robust and more reliable performance. 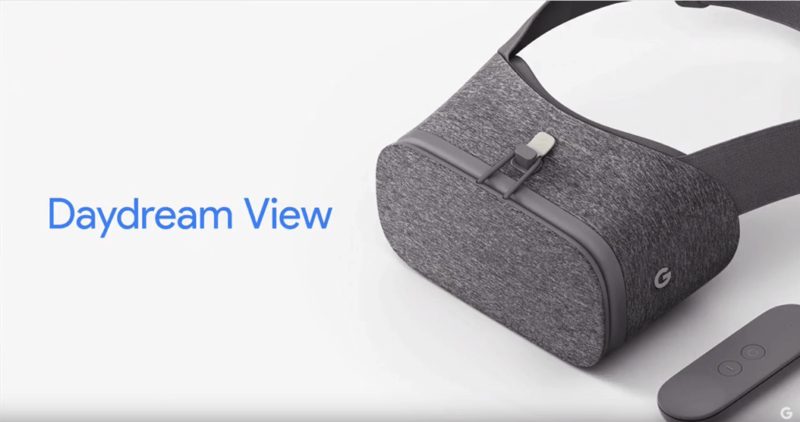 Back in May, Google gave the first glimpse of Daydream, but wasn’t available. The $79 Daydream View VR headset looks a bit different in comparison to other headsets. Clay Bavor who is the head of VR said that the design is meant to be more user-friendly. It is approximately 30 percent lighter than typical headsets and is currently available in three colors such as slate, crimson and snow. It will not include any external trackers to allow positional tracking. It is said that it may not include all the whistles and bells which you can see on more serious VR headsets, but it will surely bring high-quality Android VR experience to all those sporting the latest Pixel phones. However, Pixel will not be the only Daydream-ready phone. 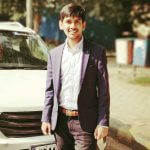 In this regard, Google is joining hands with HTC, Samsung, Asus, LG and Xiaomi and thus, you will soon have a stellar mobile VR experience irrespective of the device. This was a quick run-down of everything that Google announced in its event.